In this post, I will show you answer to one of my blog readers. 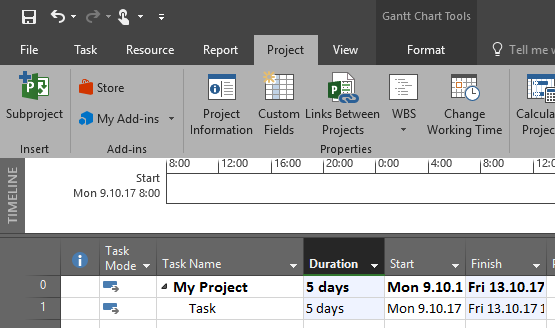 He asked me is it possible to put Overtime Work at specific day in MS PROJECT 2016? Let’ say that we have a simple Project, with only one task and duration of this Task is 5 days. 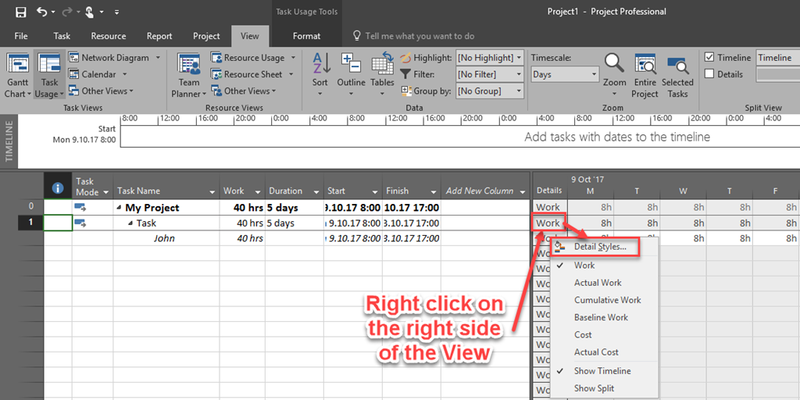 So, if you want to put Overtime work you can do it only at the whole Task, and MS Project with spread this Overtime Work for the whole length of the Task, for every day. This entry was posted in MICROSOFT PROJECT, MS PROJECT 2016, PMI, PRoject Management and tagged Micorosft Project 2016, Micorosft Project 2016 - Costs, Micorosft Project 2016 - Overtime Work. Bookmark the permalink. 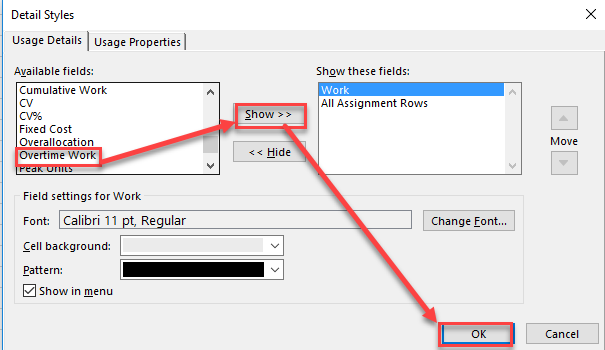 1 Response to Overtime work at specific day–is it possible in MS PROJECT 2016?